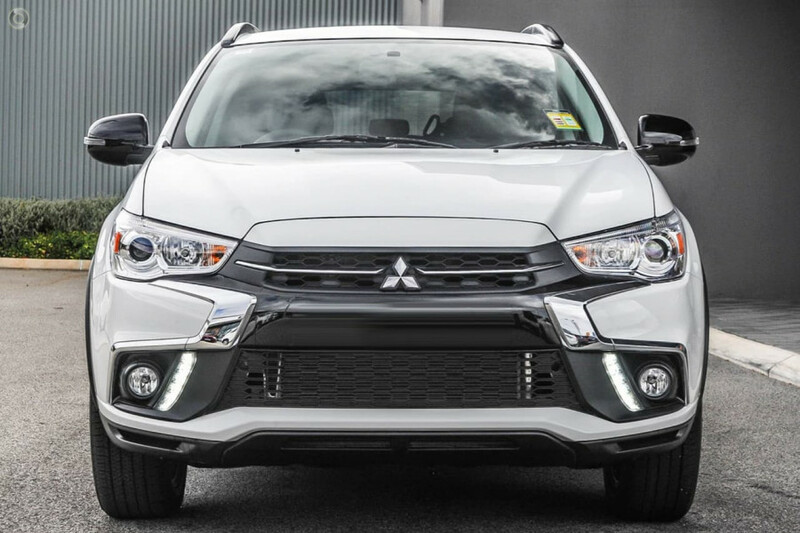 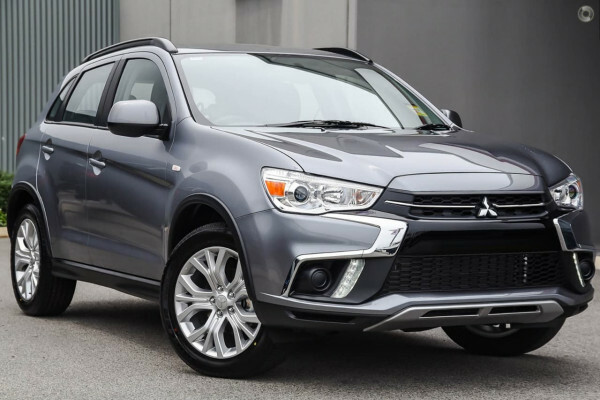 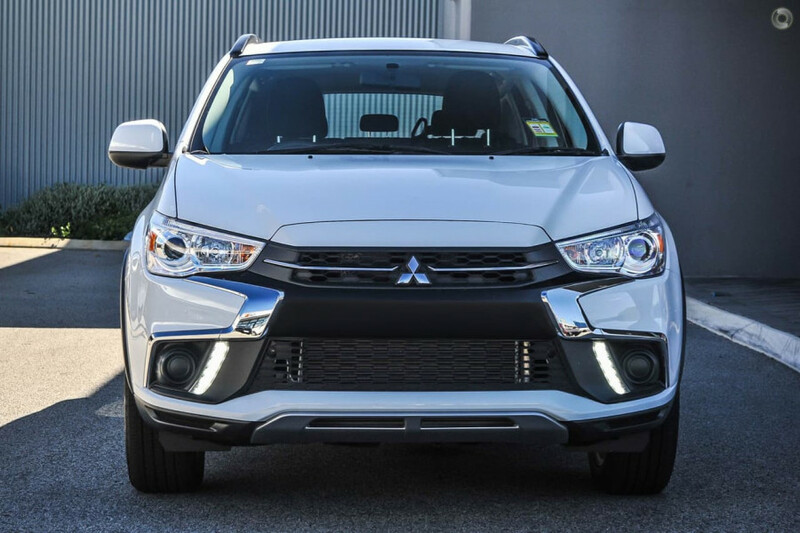 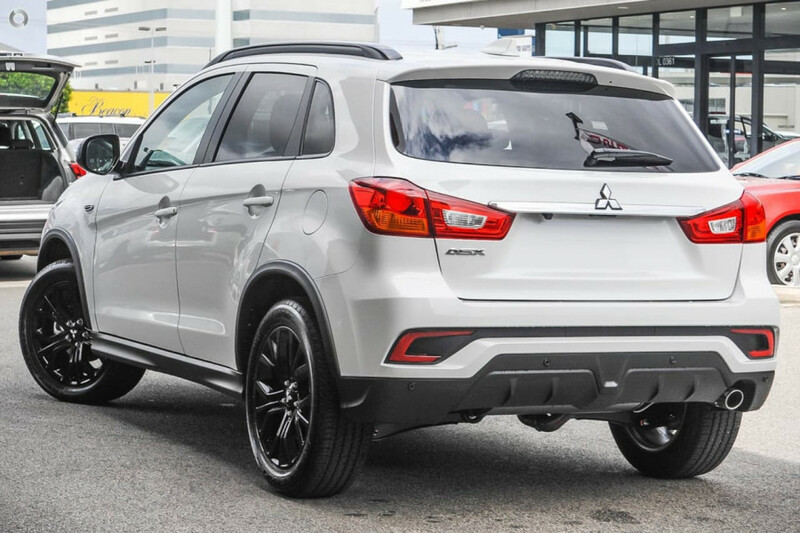 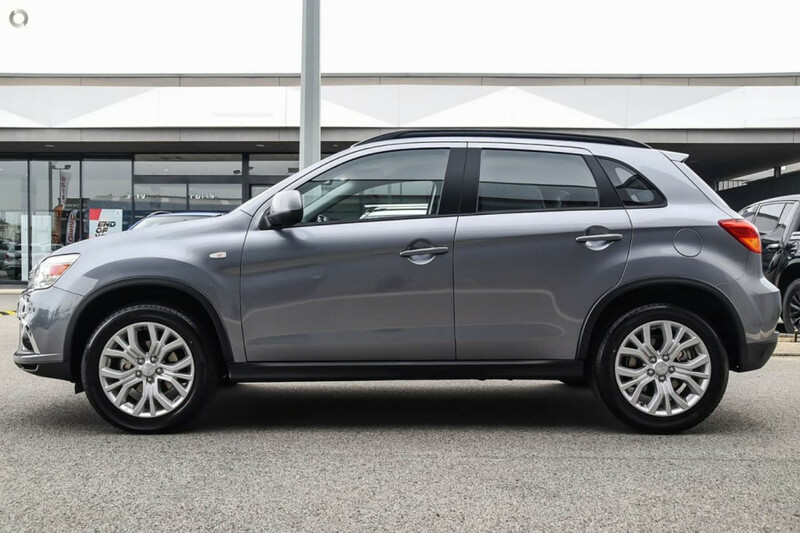 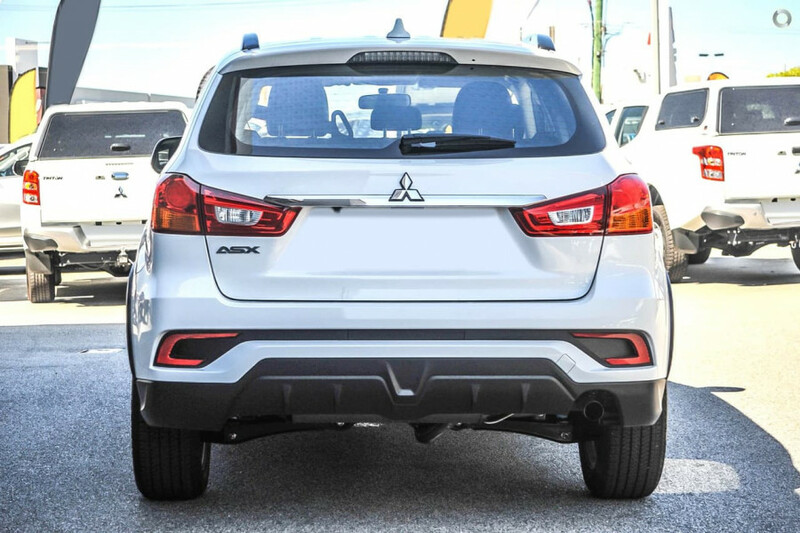 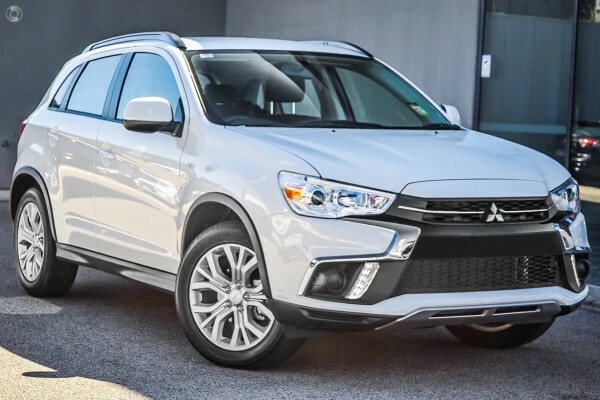 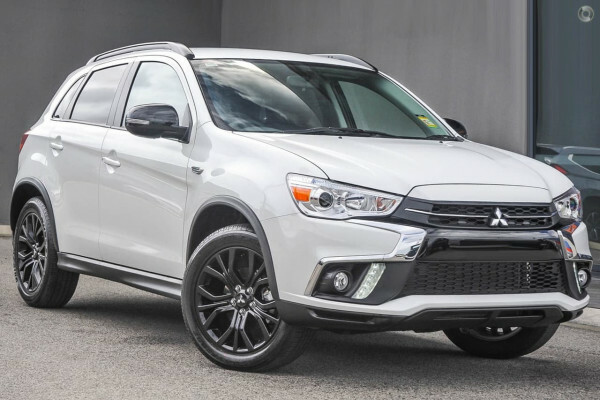 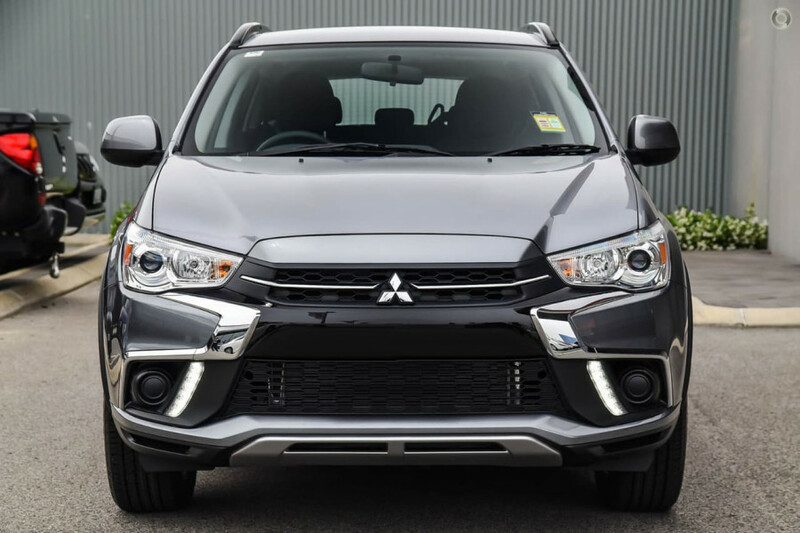 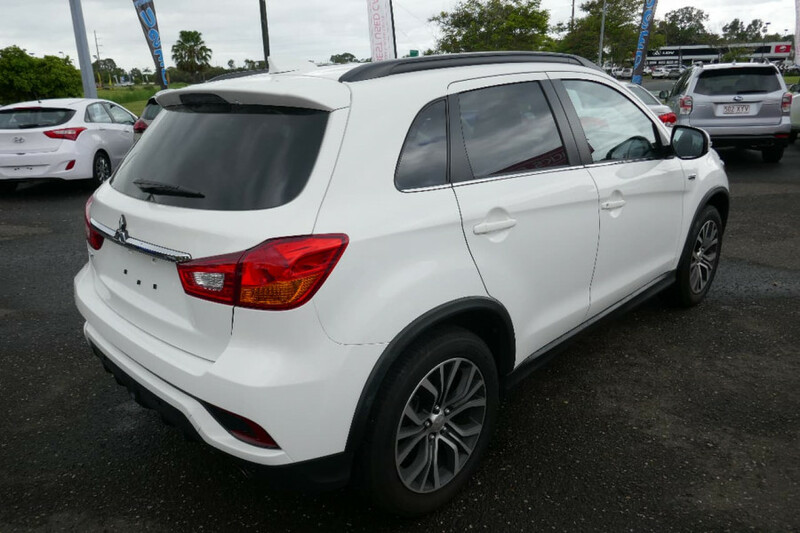 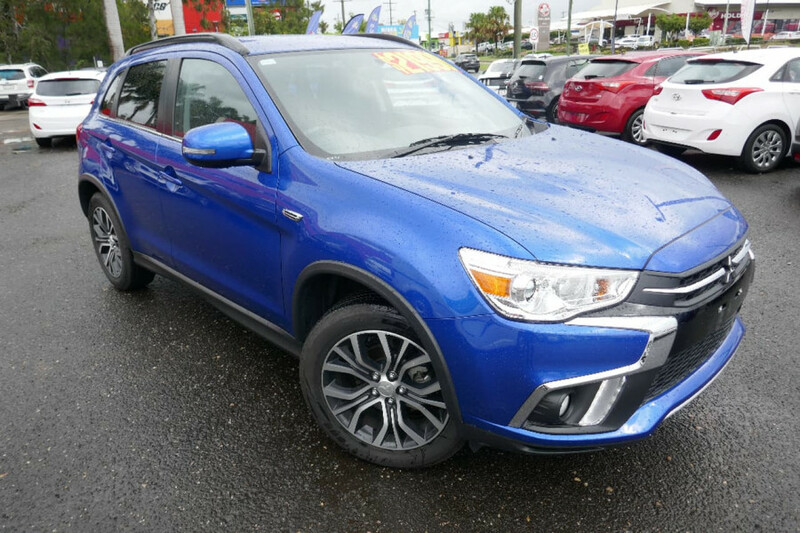 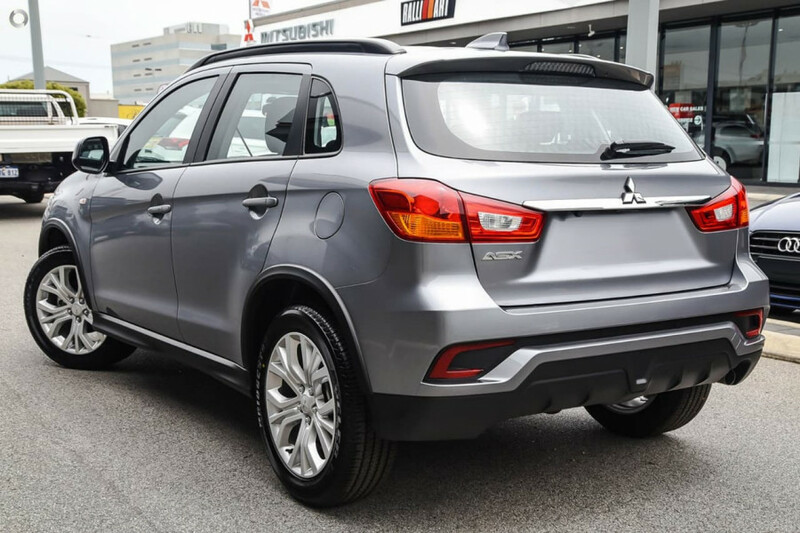 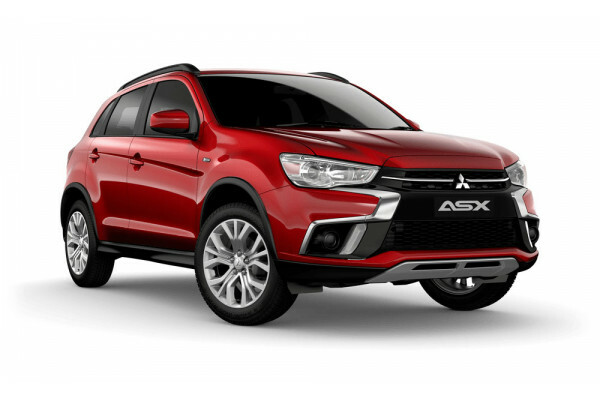 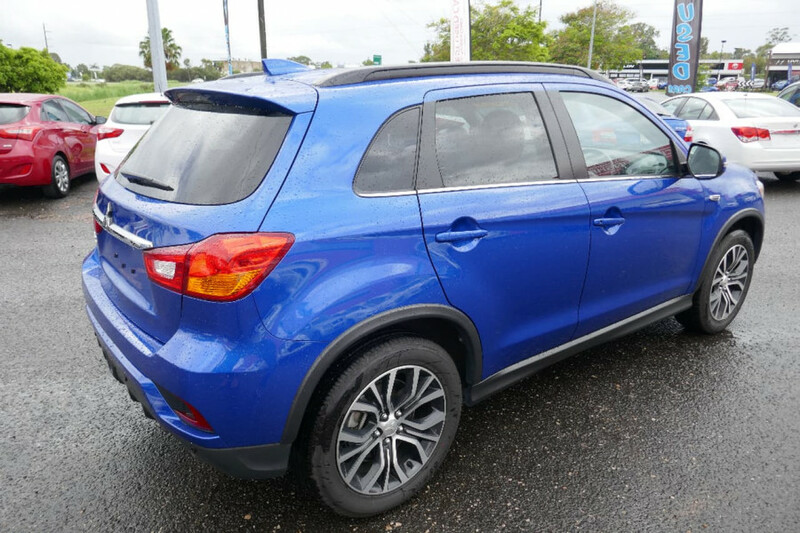 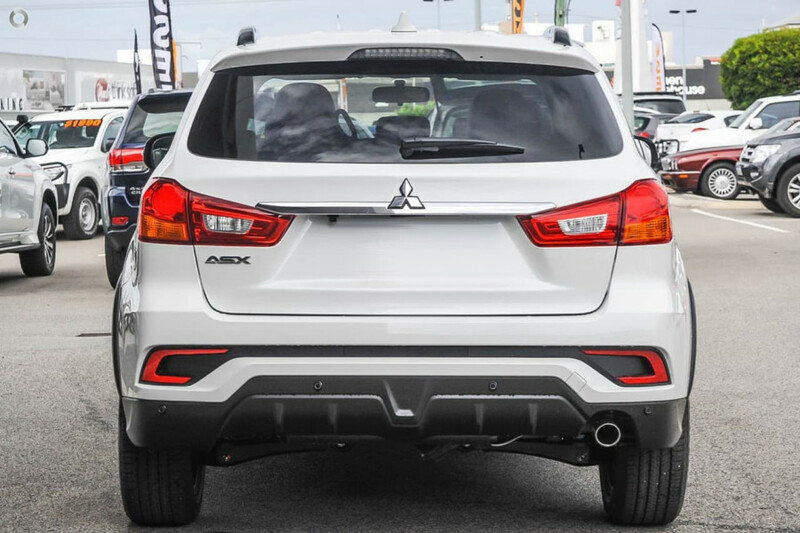 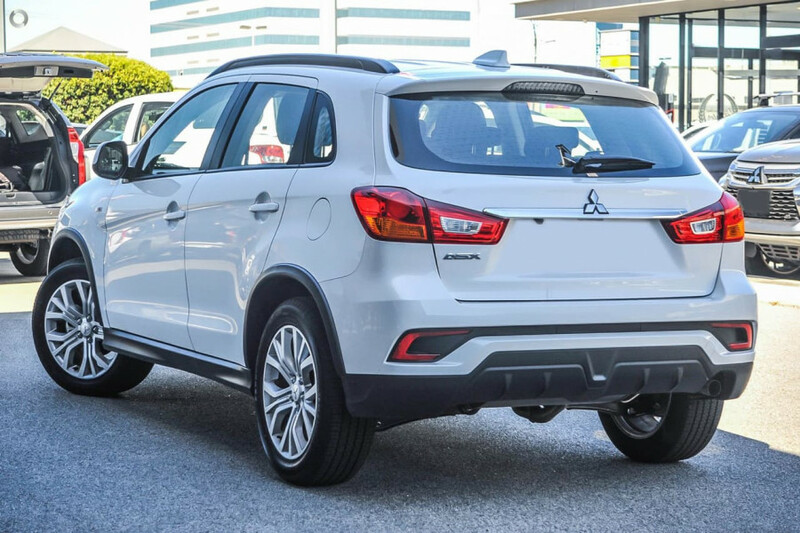 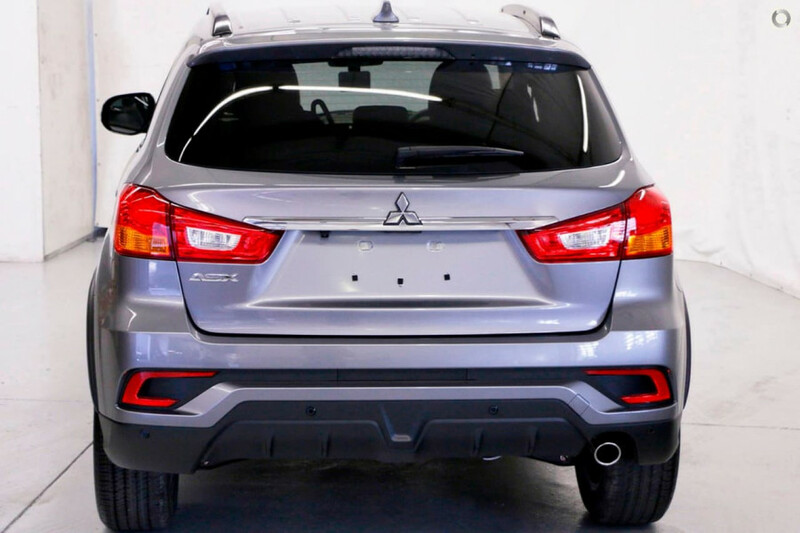 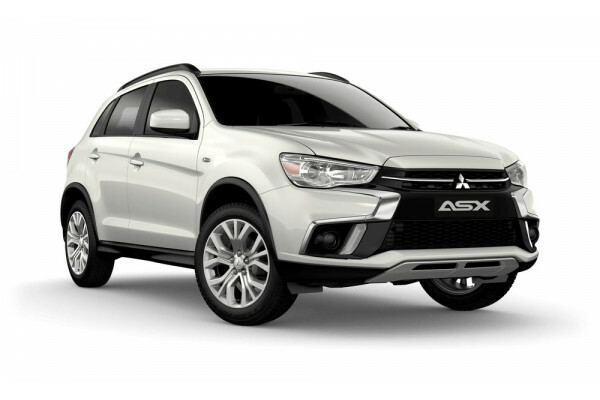 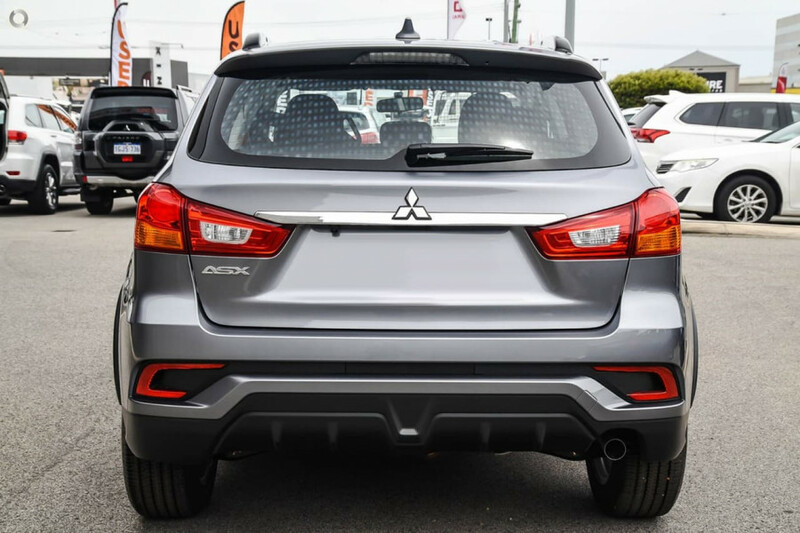 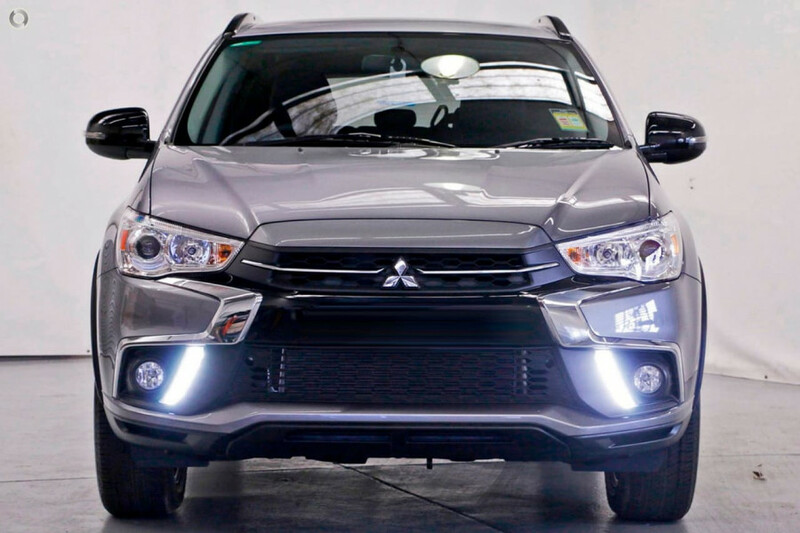 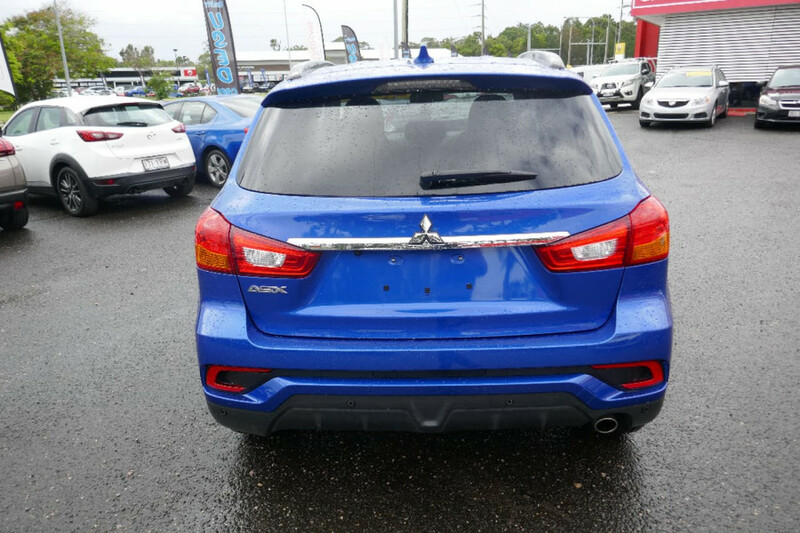 I'm interested in a New 2019 Mitsubishi ASX ES (stock #M20221). 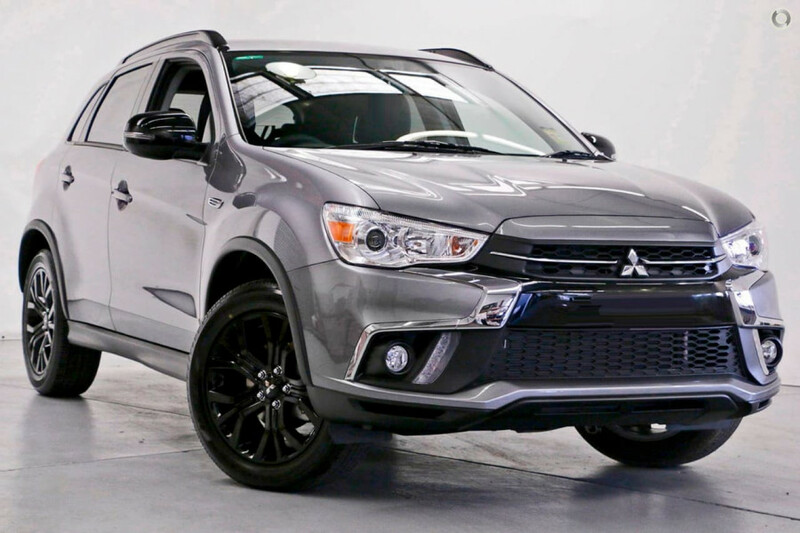 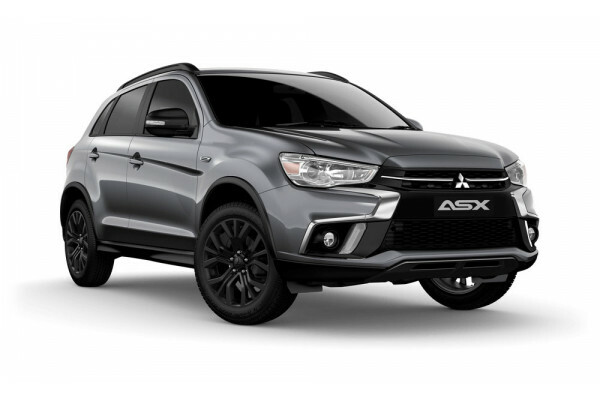 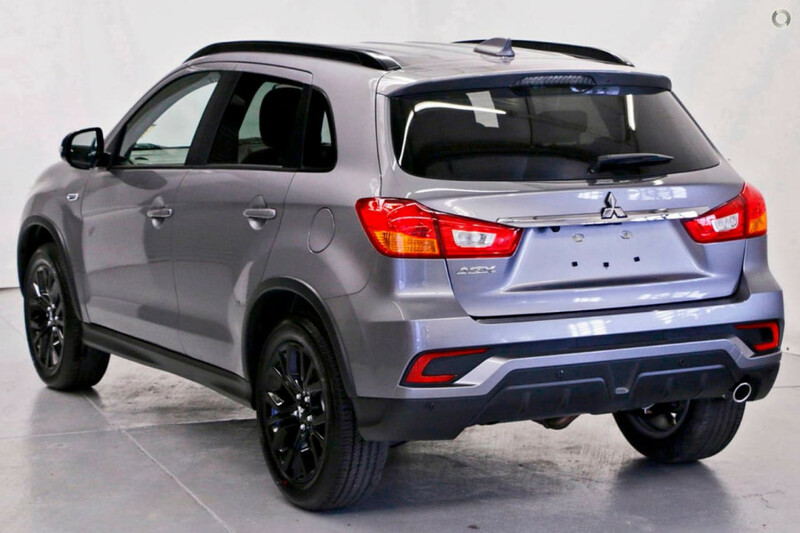 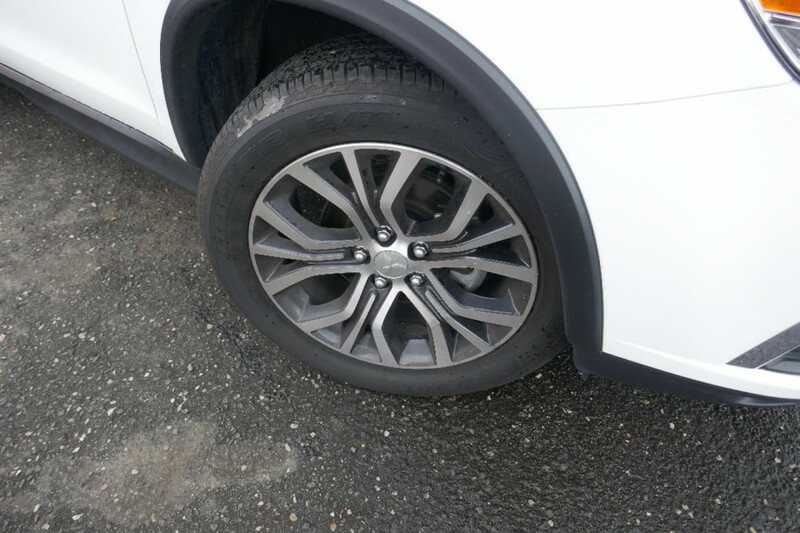 I'm interested in a New 2019 Mitsubishi ASX Black Edition (stock #M20214). 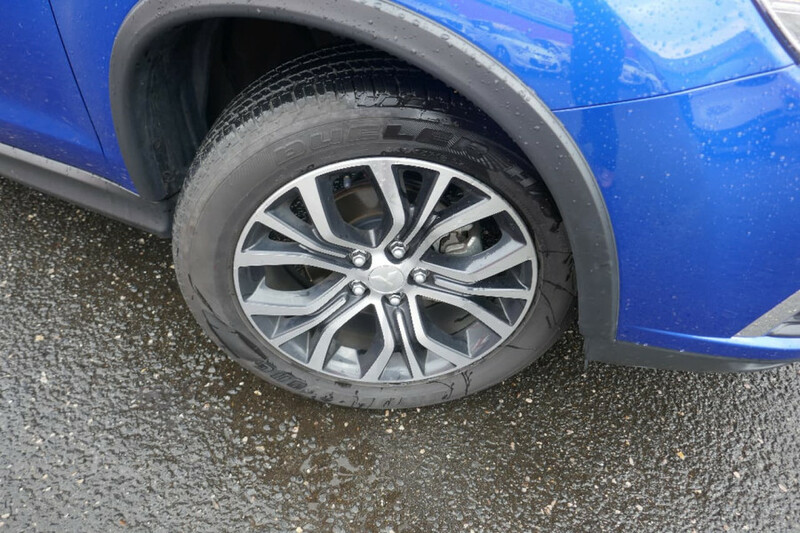 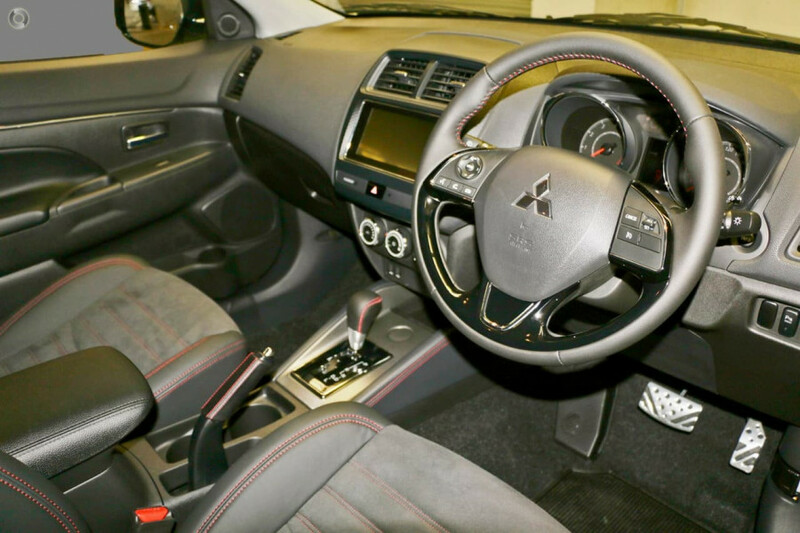 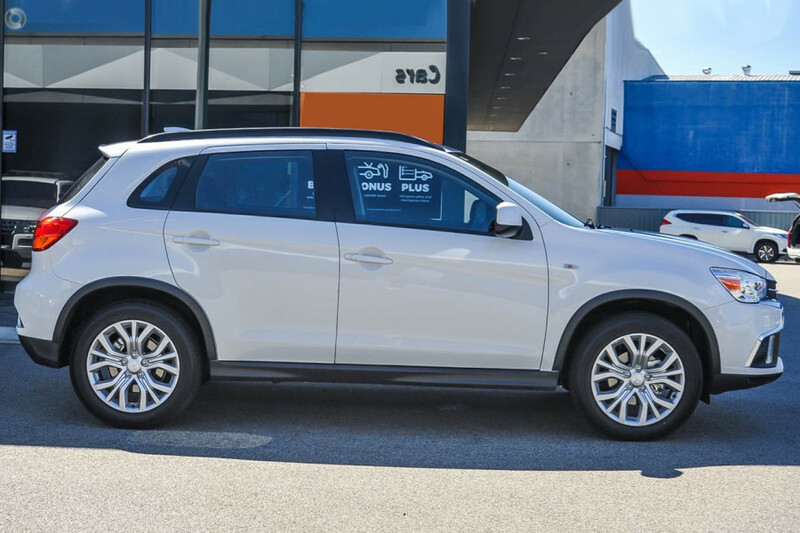 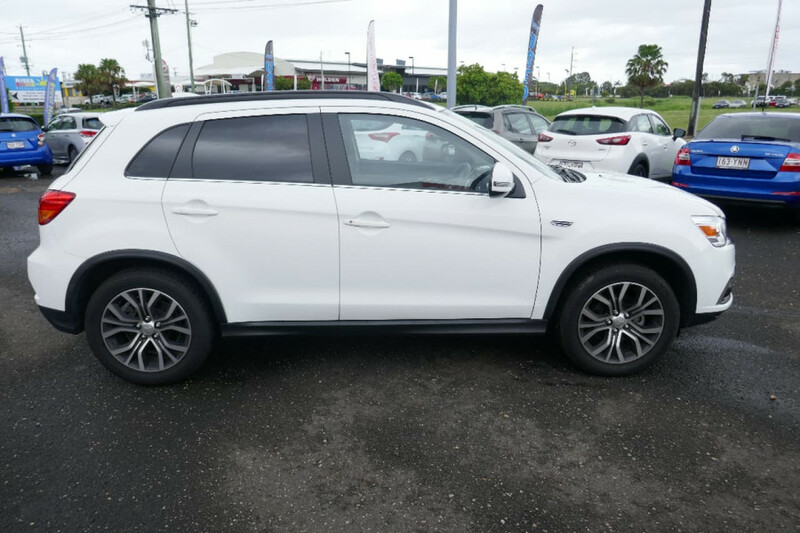 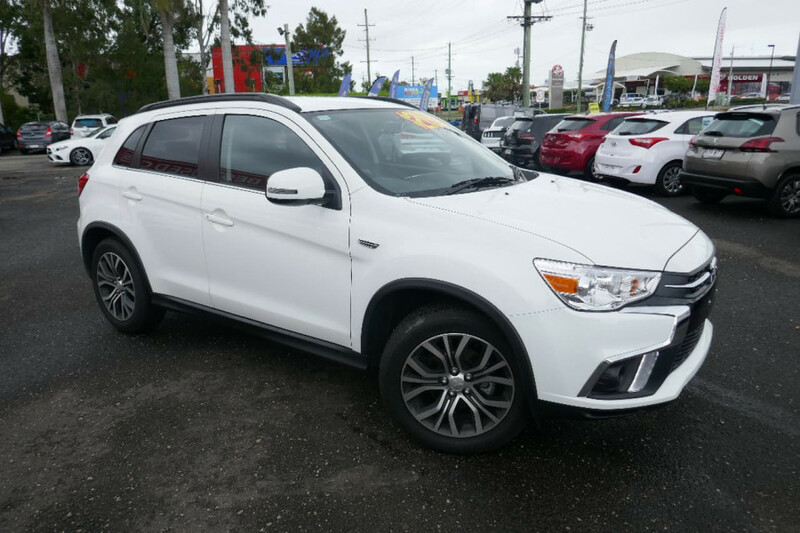 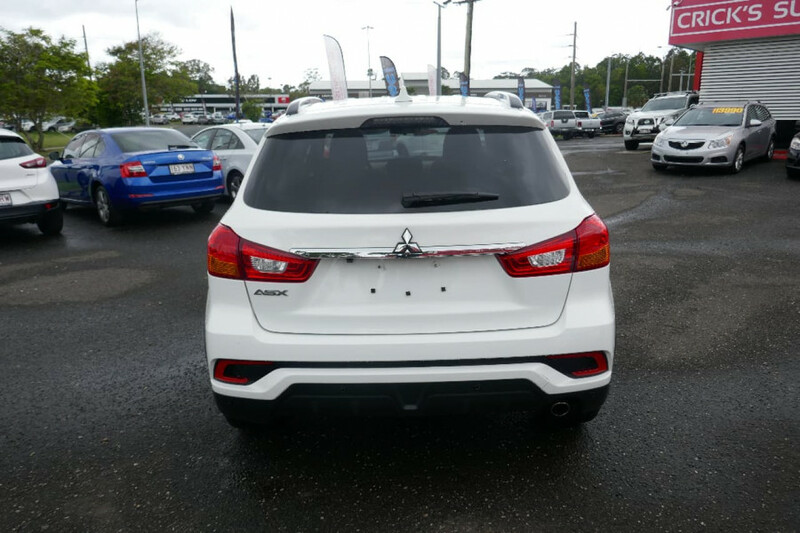 I'm interested in a New 2019 Mitsubishi ASX ES (stock #M20223). 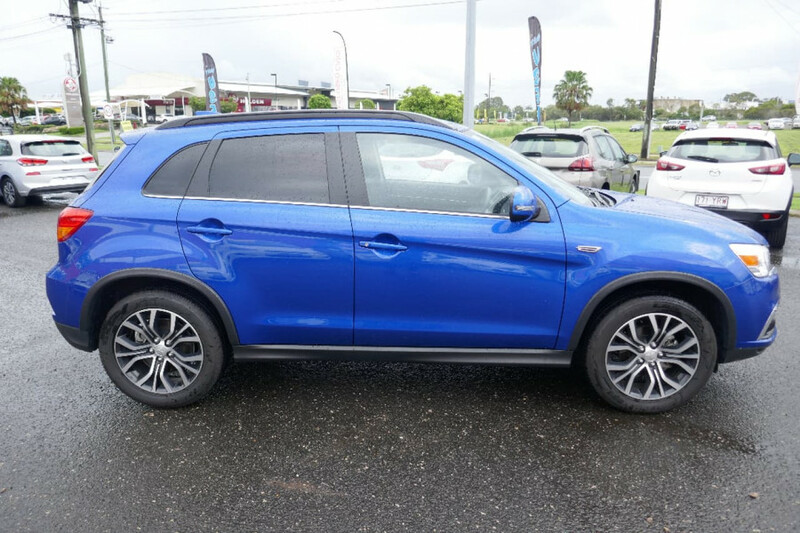 I'm interested in a New 2019 Mitsubishi ASX ES (stock #M20219). I'm interested in a New 2019 Mitsubishi ASX Black Edition (stock #M20218). 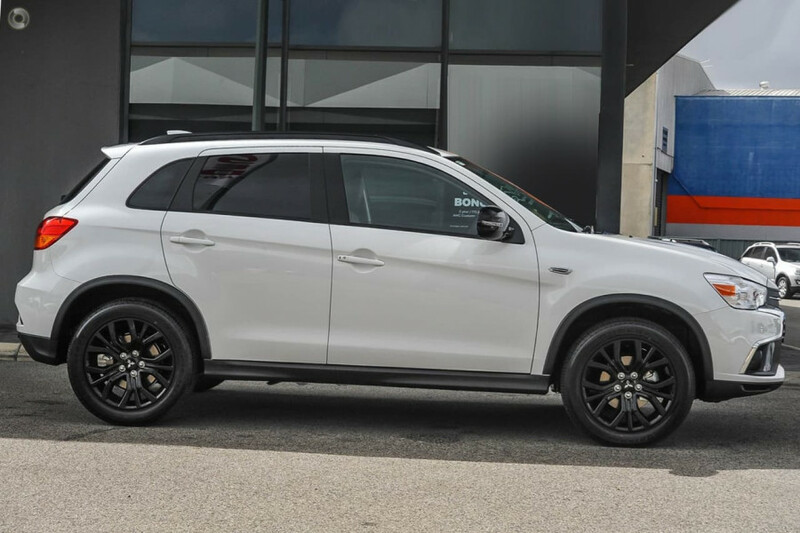 I'm interested in a New 2019 Mitsubishi ASX Black Edition (stock #M20217).